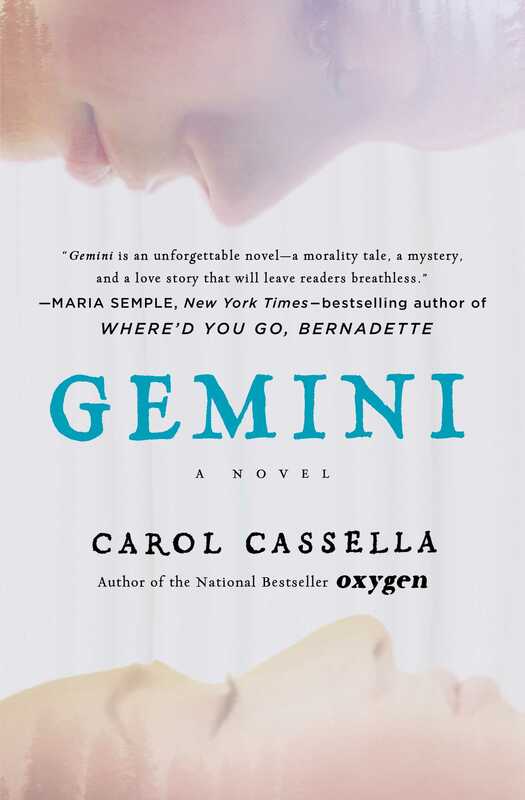 This reading group guide for Gemini includes an introduction, discussion questions, and a Q&A with author Carol Cassella. The suggested questions are intended to help your reading group find new and interesting angles and topics for your discussion. We hope that these ideas will enrich your conversation and increase your enjoyment of the book. When an unidentified Jane Doe, the victim of a hit-and-run, arrives in Dr. Charlotte Reese’s intensive care unit, she brings with her mysteries—both medical and personal. As Charlotte cares for Jane, she becomes increasingly caught up in the questions of her patient’s identity and what led to her accident. Why has no one stepped forward to claim Jane? What will happen if she doesn’t wake up? When Charlotte’s search for answers reveals links between Charlotte and her patient, the repercussions will forever change her life and her understanding of what love can make possible. 16. Gemini raises challenging questions about our fear of death and our willingness to confront or discuss it. Did you react differently to Jane Doe’s situation than you did to that of Raney’s grandfather? How would you answer the question that Eric poses to Charlotte: “Should quantity of life always trump quality?” (9) Did reading Gemini stir you to look more closely at your own feelings about death? 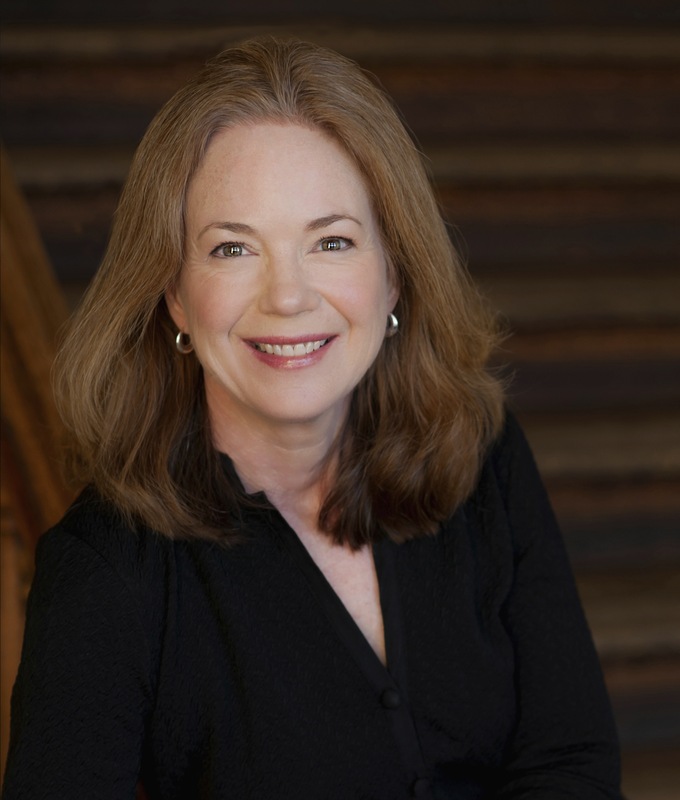 – Maria Semple, New York Times bestselling author of Where'd You Go Bernadette?